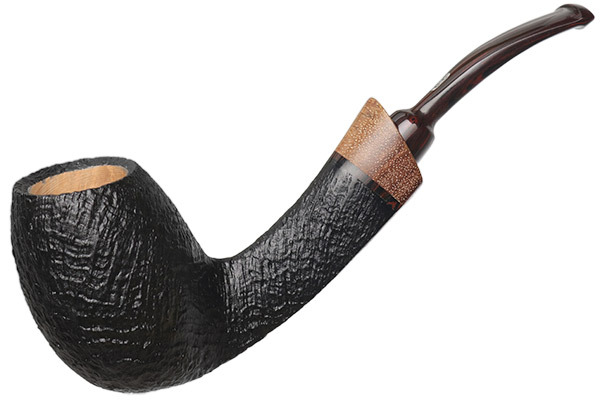 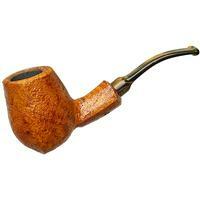 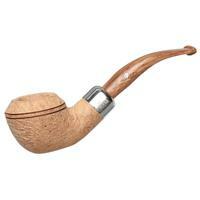 A curiously Danish-looking design, this gestural bent Egg shape was Chacom's 2017 Pipe of the Year. 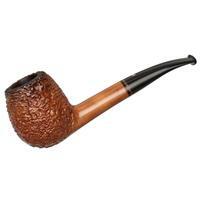 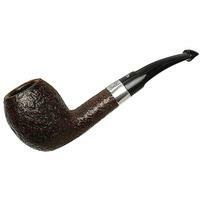 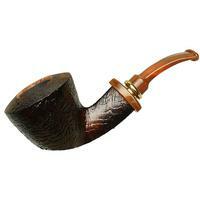 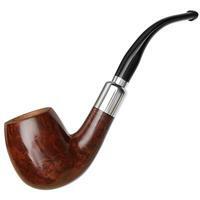 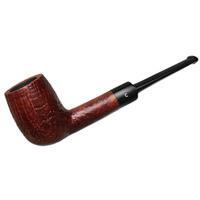 It sports a forward-inclined, tallish sort of bowl, balanced out by an elegantly sweeping, crisply flared shank and diagonally-faced mount at the shank end. 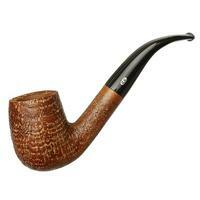 It's unsmoked, too.